He wouldn’t stop messing with her and her family. Miley Cyrus was with her younger sister in her London pied-a-terre when she heard a scream rip out from the bathroom. She readied herself ready to run. Her sister was in there taking a shower. Miley already knew exactly what it was. Everyone staying there had already had some sort of demented experience. Earlier, Miley had seen him, a little boy, also in the bathroom. He sat there on the sink watching her take a shower. The next night, there he was on the sink again, this time swinging his feet. She was having crazy dreams at the time, too. 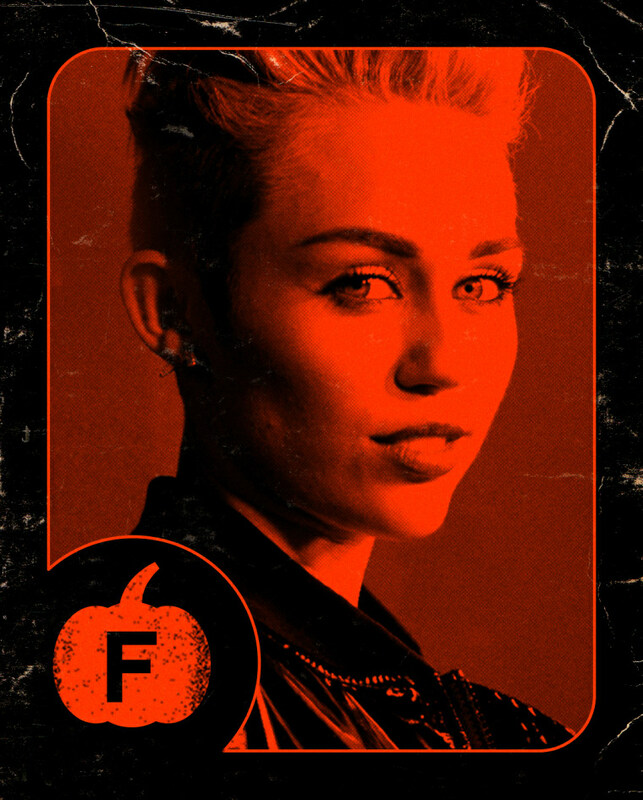 “It was seriously so terrifying,” Miley told Elle. So she did some research and learned that the apartment, right across the street from Harrods, used to house a bakery run by a father and his young son who both also lived there. The mother had died. She figured the young son was haunting them. Miley’s aunt was his next victim. She had gone out for the day and locked the door. When she returned, all of the doors and windows were open. Aunty Cyrus didn’t like that. Liam Hemsworth and Miley’s mom had also had similarly unexplainable, unidentifiable moments. And now it was her sister in the bathroom. Miley ran in. The water was burning hot and it wasn’t just a random burst. The younger Cyrus said she had watched as the knob turned on its own, heating up the shower to a searing heat. By the time Miley got there, her sister’s skin burned red.